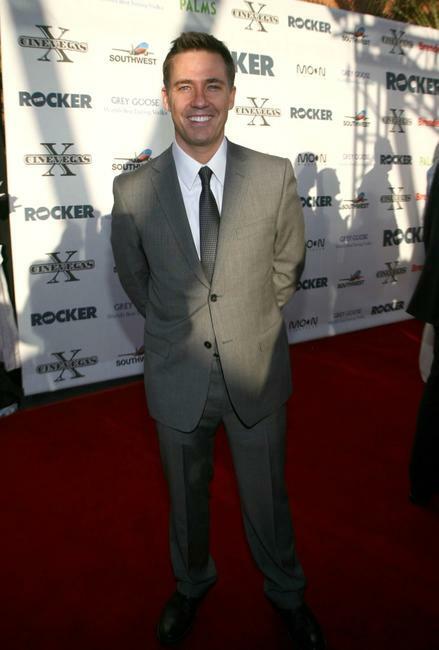 Emma Stone at the opening night screening of "The Rocker" during the 2008 CineVegas film festival. 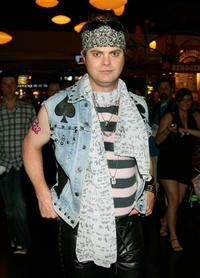 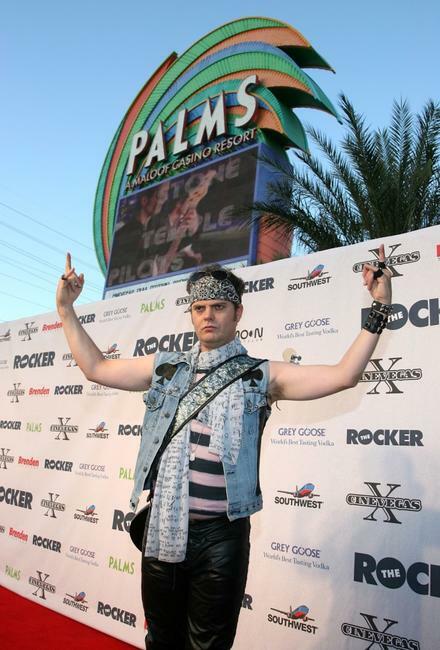 Rainn Wilson at the opening night screening of "The Rocker" during the 2008 CineVegas film festival. 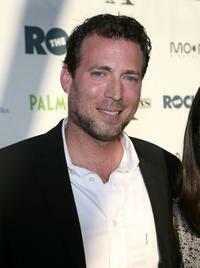 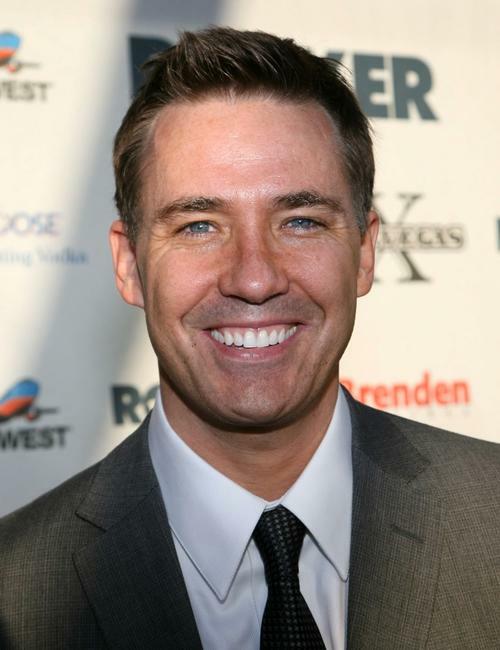 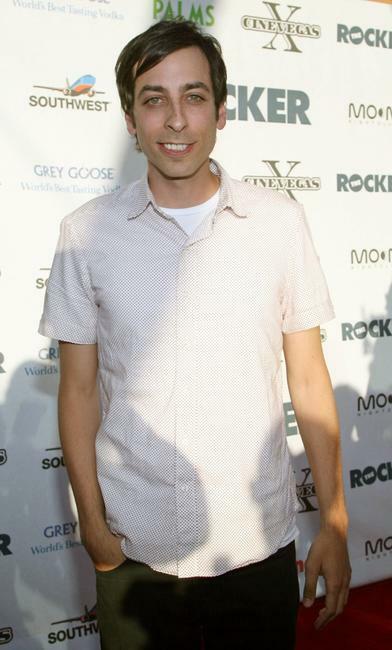 Tom McNulty at the opening night screening of "The Rocker" during the 2008 CineVegas film festival. 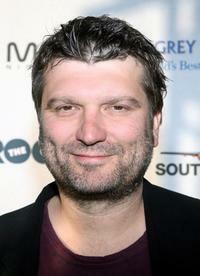 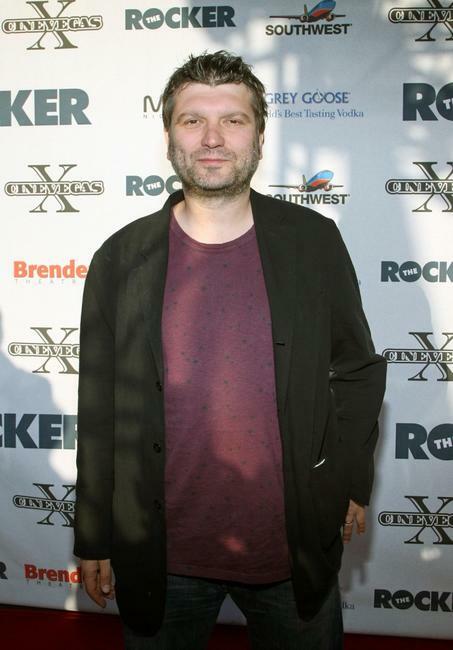 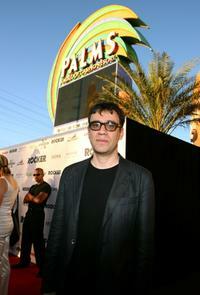 Director Peter Cattaneo at the opening night screening of "The Rocker" during the 2008 CineVegas film festival. 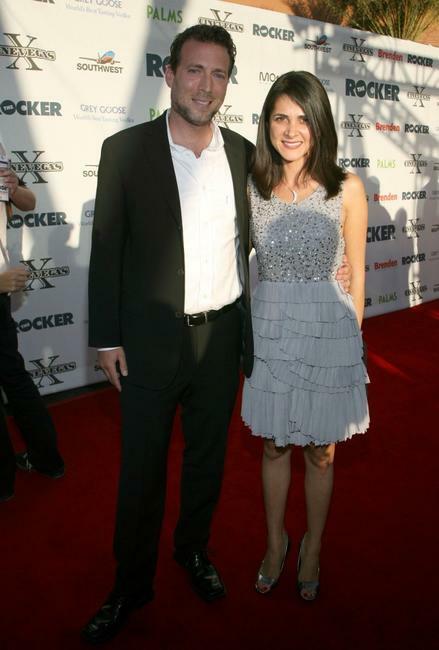 Ryan Jaffe and his wife Zarin at the opening night screening of "The Rocker" during the 2008 CineVegas film festival. 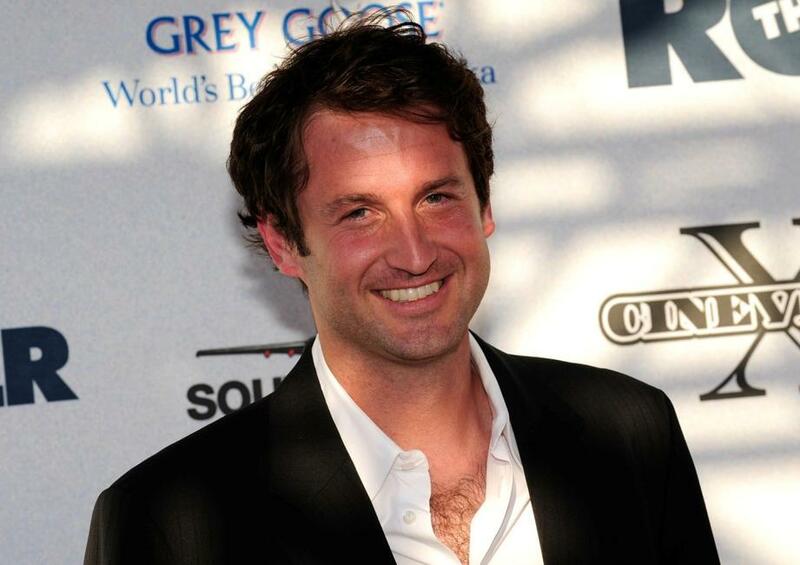 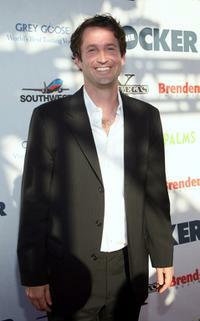 Ryan Jaffe at the opening night screening of "The Rocker" during the 2008 CineVegas film festival. 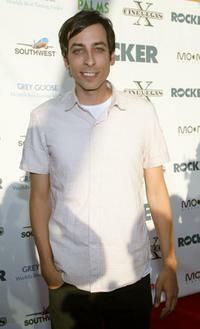 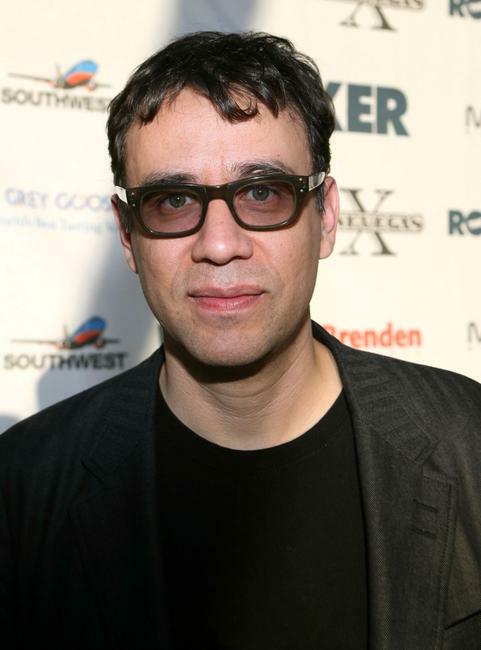 Fred Armisen at the opening night screening of "The Rocker" during the 2008 CineVegas film festival. Director Trevor Groth at the opening night screening of "The Rocker" during the 2008 CineVegas film festival. 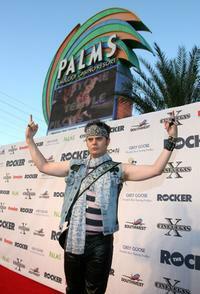 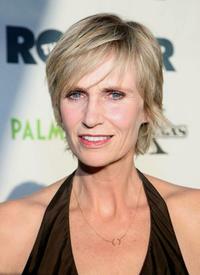 Lonny Ross at the opening night screening of "The Rocker" during the 2008 CineVegas film festival. 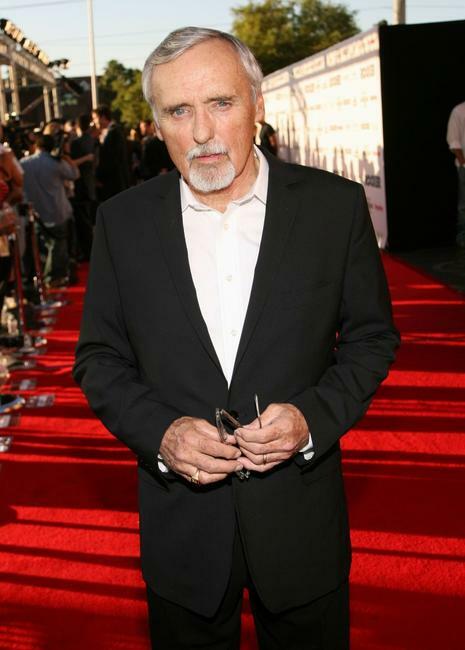 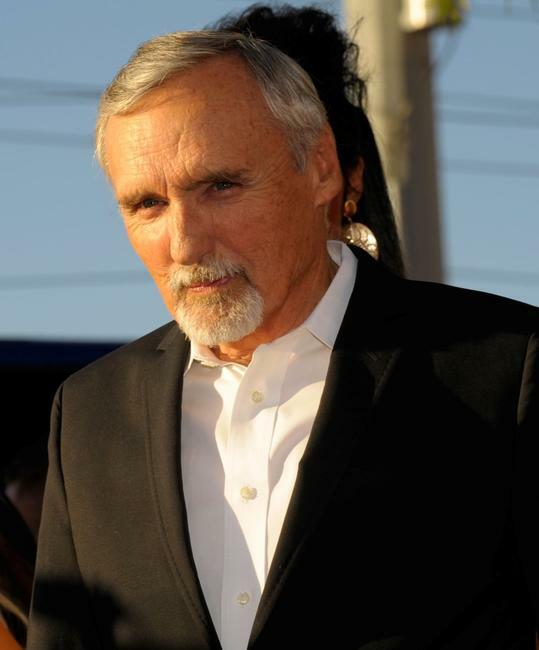 Dennis Hopper at the opening night screening of "The Rocker" during the 2008 CineVegas film festival.